If you’re a lover of a DIY project you’ll be well aware of the amount of leftover materials you may generate as you update your home. Unsure how to manage your DIY waste? We’ve come up with some tips to help you responsibly dispose of your renovation leftovers. Understanding the amount of materials you need for a DIY project can make a huge difference when it comes to waste. By simply measuring the space and buying the required amount can not only save waste, but money too. There are plenty of ways to repurpose those odd leftovers from a renovation project. With wood items, why not repurpose materials into shelves, garden decor or even a simple desk organiser? But it doesn’t have to stop there, there are always opportunities to donate those offcuts to projects that are lacking in budget too! If you’re really getting down to the nitty gritty when renovating your home, plasterboard can be a tricky material to know how to dispose of. Plasterboard is considered a non-hazardous, non-inert waste which can be recycled – although is often sent to landfill. Valley Trading are strong advocates of the power of recycling, and even with a recycling rate of 95%, we are always striving for more. You can read more on how we recycle plasterboard. 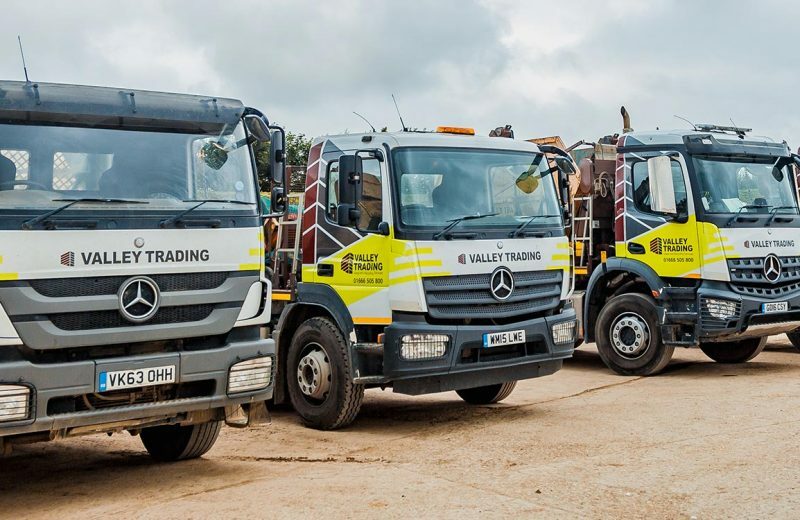 Here at Valley Trading, we have an extensive fleet of skips for hire throughout the UK. 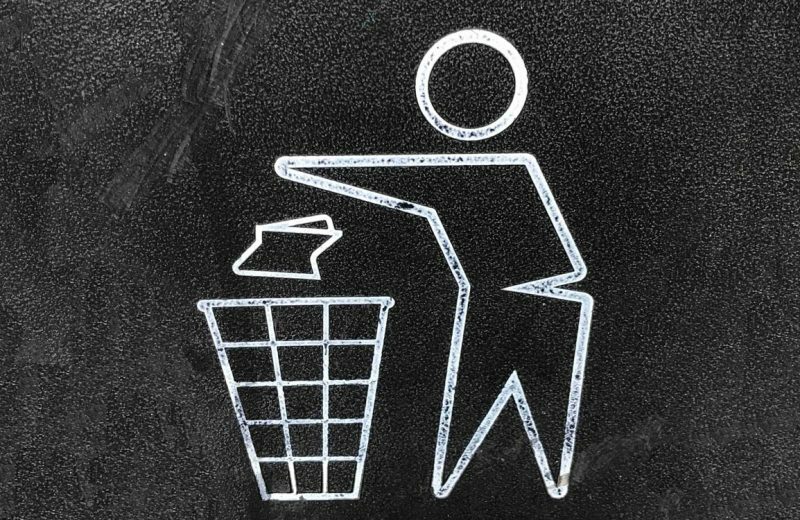 We understand it can be difficult to know which source of waste management is best for your DIY project, but with plenty of services to choose from, we’ll guide you through your options. > Skip hire – From mini and small skips to medium or large skip hire, there is plenty of space for your renovation leftovers. > RORO – Available in 15 yard, 20 yard and 40 yard sizes, our Roll On Roll Off skips (15 yard) can hold approximately 12 tonnes of waste. > Man with a Van – If your project has resulted in a heavy amount of waste, a Man with a Van can be the perfect solution. With the ability to load quickly, all the way up to its full volume, they are suitable for limited access sites. > Grab – Great for jobs requiring muck away, rubbish removal and other non-hazardous waste disposals, our Grab hire is usually best suited for construction sites.